Denim has received a huge overhaul this spring, with classic styles being wholly rebooted. 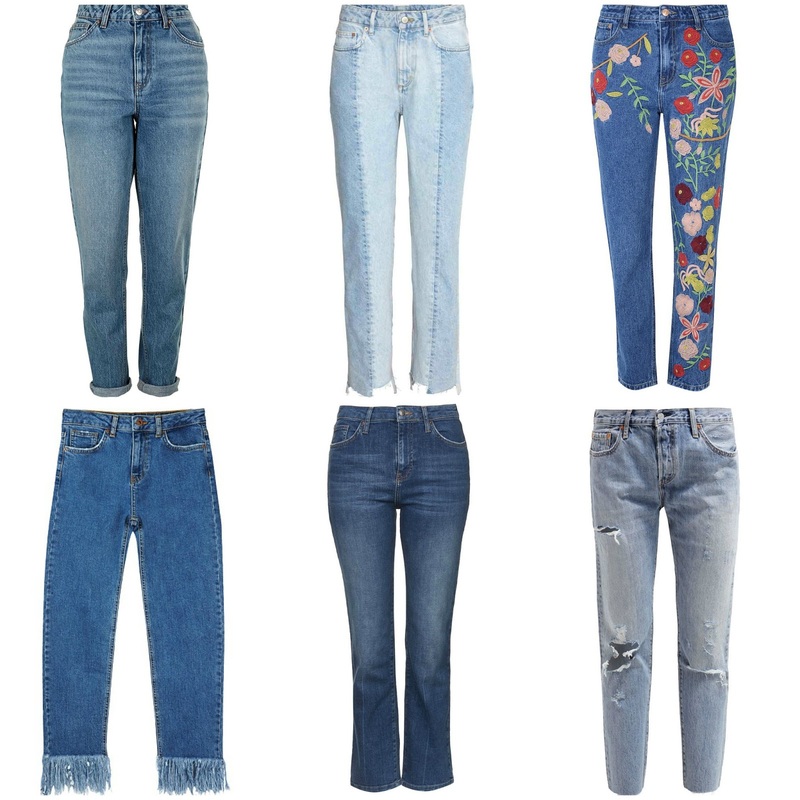 Skinny jeans are officially out of favour, with denim styles with quirky details and freyed hems quickly becoming summertime staples. I've compiled an edit of six styles which will revive and update your wardrobe... shop my favourites below! Iconic and effortlessly cool, this 90s inspired style instantly adds a retro edge to any look and looks so good when worn with a basic white tee and Converse. 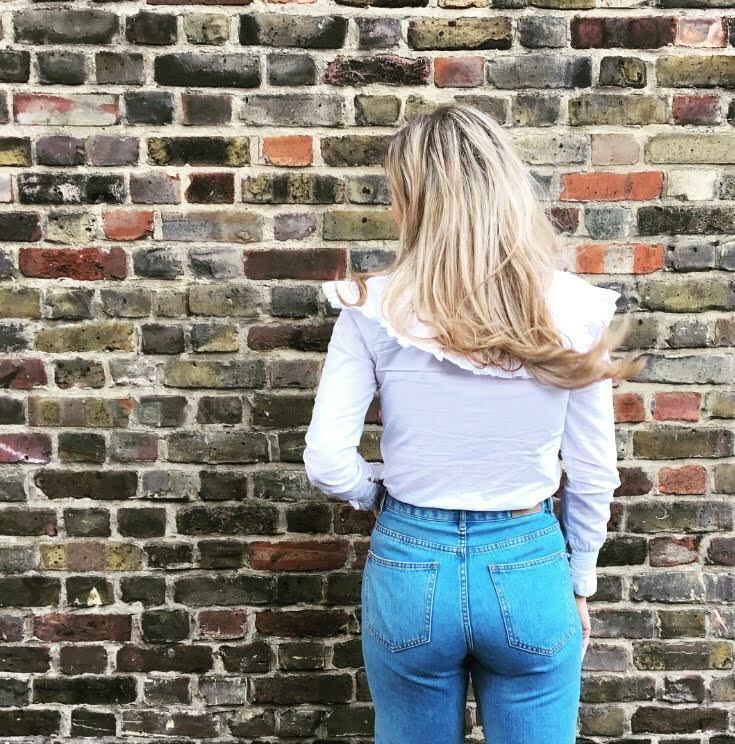 Not only is this on-trend denim cut super flattering with it's high waist sculpting your tummy and bum, the straight leg cut enables them to be worn rolled up to the ankles with trainers, pointed pumps and heels: perfect for every occasion. Thanks to the break out brand of the season (Vetements if you've been hiding under a rock) butchering your hems has never been more covetable. Renowned for re-inventing vintage styles Vetements' raw, staggered hem style were the jean of choice for Editor's last LFW, but at £880 a pair hacking your hems with a pair of scissors was the only viable choice until H&M's offering. If your lucky enough to get your hands on a pair, wear them with everything and anything! Designers got a little crafty for pre-fall '15 with colourful handiwork at Gucci and Alice + Olivia adorning denim on the catwalk. Channeling a bohemian insousience embroidered denim is as popular again this summer: toughen yours up with ankle boots. Renew your blues with a raw hem. 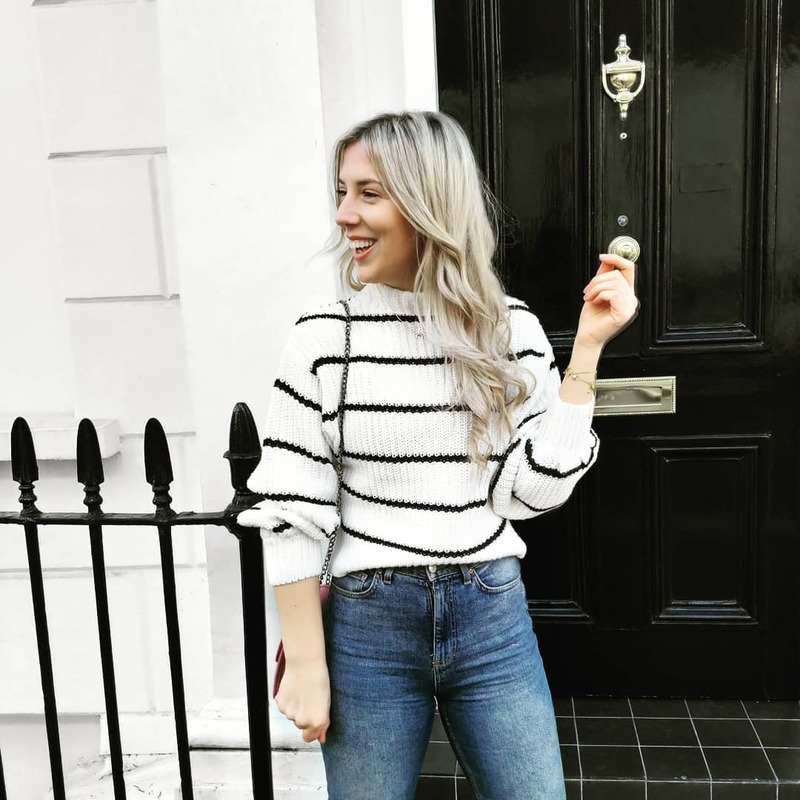 Whether yours is a DIY job or shop bought, there's never been a better time to give your jeans a cool, lived-in look with a fashion forward frayed hem. Turn heads by wearing yours to work with granny shoes and a classic Bella Freud jumper. This one is, in my book, the most difficult jean to wear: but also the most popular of these six. Whilst I've managed to avoid purchasing a pair, everyone I know has made up for this purchasing a kick flare in every desirable denim wash imagainable. Pair with a breton, patent ankle boots and cross-body bag for a desk-to-dinner look. Slouch around this summer in a pair of Levi 501's. This classic style has been given a loveworn update with raw hems and split knees, making it a perfect style for summer days in the city. Pretend your in LA and team yours with a grey tee and sandals.